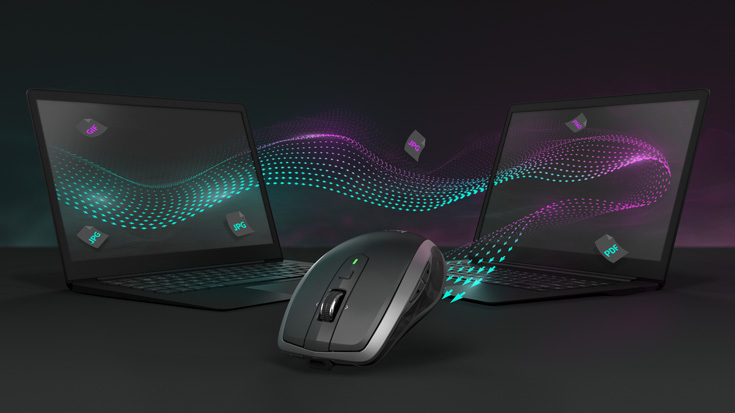 The Logitech MX Anywhere 2S Wireless Darkfield Mouselets you connect to up to three computers, moving your mouse cursor between them seamlessly for complete control. 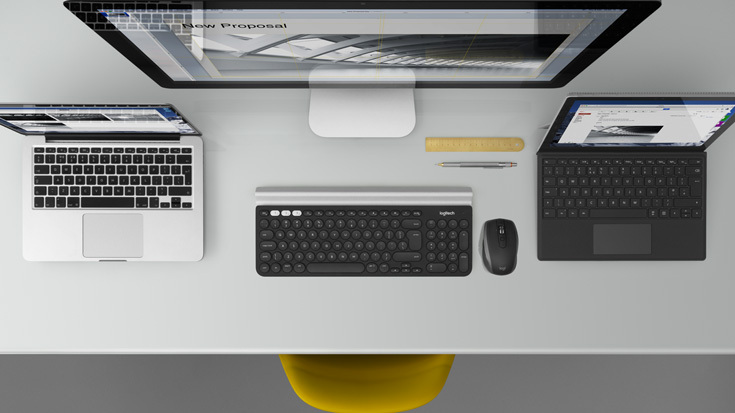 You can copy and paste text, images and files between the different devices with ease to streamline your working experience. 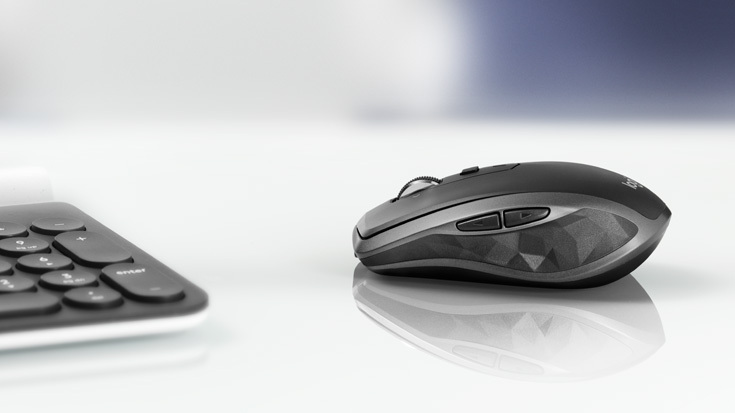 Using Darkfield high-precision tracking, the mouse can work effectively on any surface. 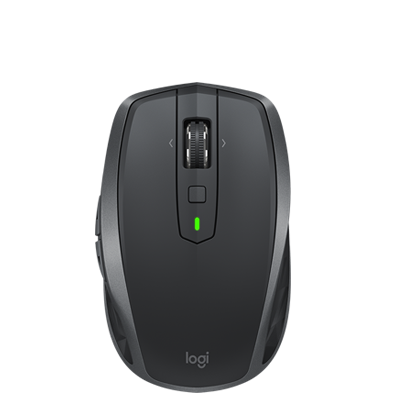 With a brand new 4000 dpi sensor, the mouse also features hyper-fast scrolling to help you easily navigate around documents and websites. The MX Anywhere 2Sconnects to your devices via Bluetooth low energy technology or using the included unifying receiver. The rechargeable battery can last for up to 70 days from a full charge, keeping you connected for longer. 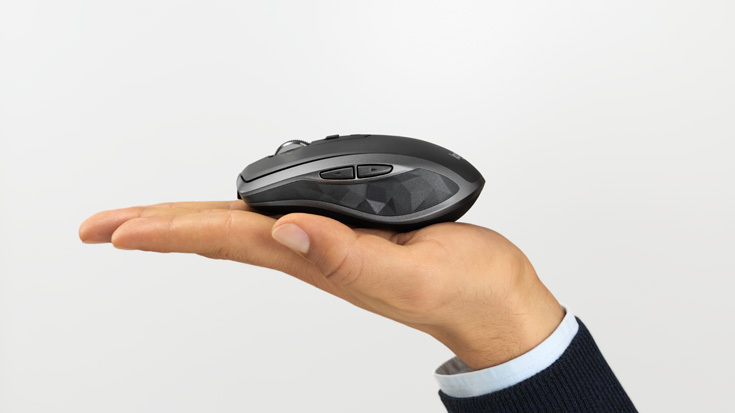 With its compact, mobile design, the mouse is ideal for working on the move. 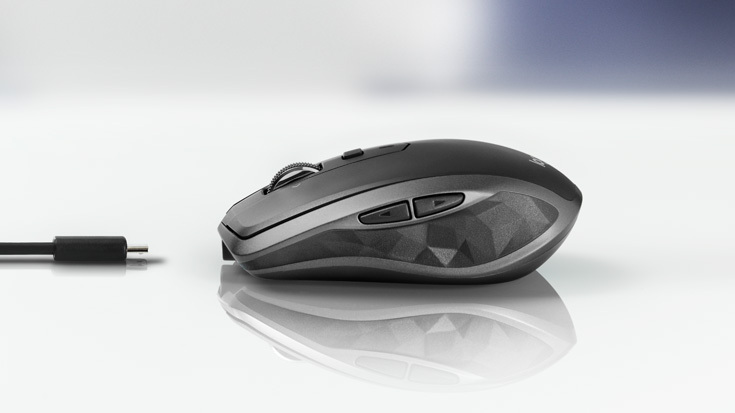 Wherever you are, the mouse gives you complete control on the go. 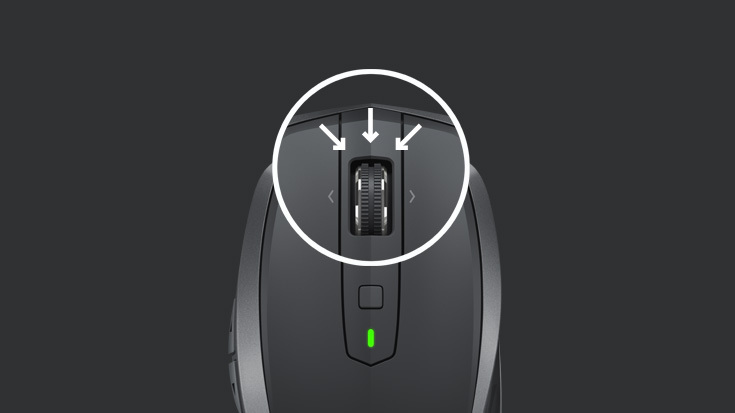 A premium mouse deserves the best quality tracking. That’s why we designed the MX Anywhere 2S with a brand new, 4000 DPI precision sensor that can track everywhere – even on a sleek boardroom glass table. The quick-recharging battery means MX Anywhere 2S is ready when you are. Get enough power for a full day of work in only 3 minutes, with no downtime while recharging. A full charge can last up to 70 days. To recharge, just plug the mouse into your computer using the micro-USB charging cable and continue using it while it charges.